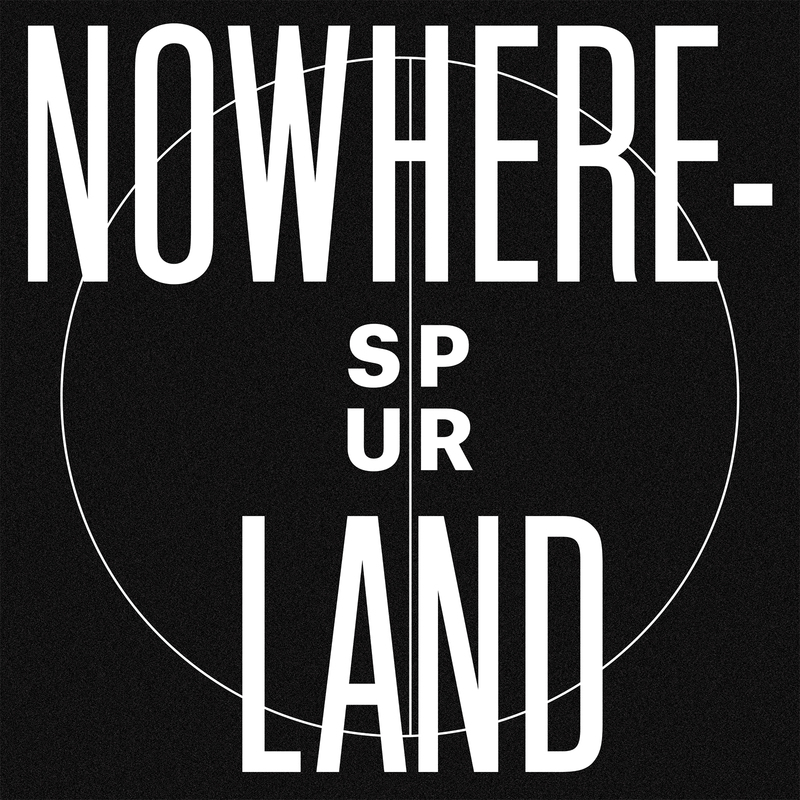 Our boy Spur and we have been working on the release of his debut album »Nowhereland« and are very proud to announce that it will be out on Feb 13 digitally and also as a limited run white 2LP vinyl edition soon after that. 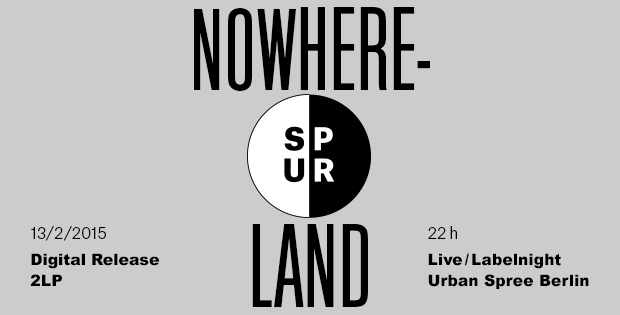 We will celebrate the occasion with throwing one of our ANTIME label nights at Urban Spree, also on Feb 13. Lola’s Bad, ABIGAIL and ANTIME founder Martin Steer (formerly known as Midimúm) will play live and konkrit will spin some records. After having uttered his first sentence, Wittmann habitually took to his Bavarian family’s kitchen to seek out anything that he could use to make rhythms and noises with. His parents finally complied with his unrelenting passion, giving him his first drum kit at the age of 10. When he was 13, he first joined a local big band before becoming a member of the renowned Landes-Jugendjazzorchester Bayern and taking over drum duties in pandoras.box, the band he founded with Antime founder Martin Steer and others. Spur meanwhile took to other instruments, learning to play the guitar, jamming on violins or marimbas and taking piano lessons in preparation for his studies in Lübeck where he is currently enrolled and will receive his Master of Music in the foreseeable future. 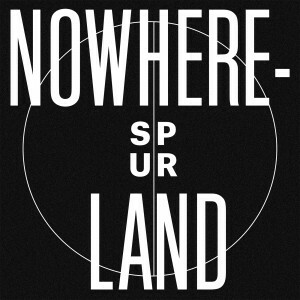 »Nowhereland« compiles a selection of the best cuts out of 20 to 30 compositions Spur perfected them during a month-long stay in Ghent in early 2014. It was a busy time in the Belgian city which he visited for his long-time friend and collaborator Lucie De Ley, who contributed vocals to »Flavoured Green« and »Allthesethings« as well as the album’s title track which also prominently features Antime founder Martin Steer on vocal duties. Antime label mate Sebastian Dali contributed his signature bassoon playing to »The Beautiful Bird« and Siranush Asatryan played violin on »Nowhereland«. Their distinctive voices perfectly complement an already polyglot album which was made with both the body and the mind in order to indulge in a beautifully odd and yet very familiar dance of cultures.